Gordon Black, President and Founder of Logs End Inc., was born and raised in Shawville QC. While he left home at a young age to pursue a hockey career as a goalie, he later went on to become a Master Electrician and founded his own company, Black Electric. Gord would eventually begin scuba diving as a hobby and developed a keen interest in Ottawa’s logging history when he began to encounter an abundance of logs left over from the logging era sunken on the bottom of the Ottawa River. 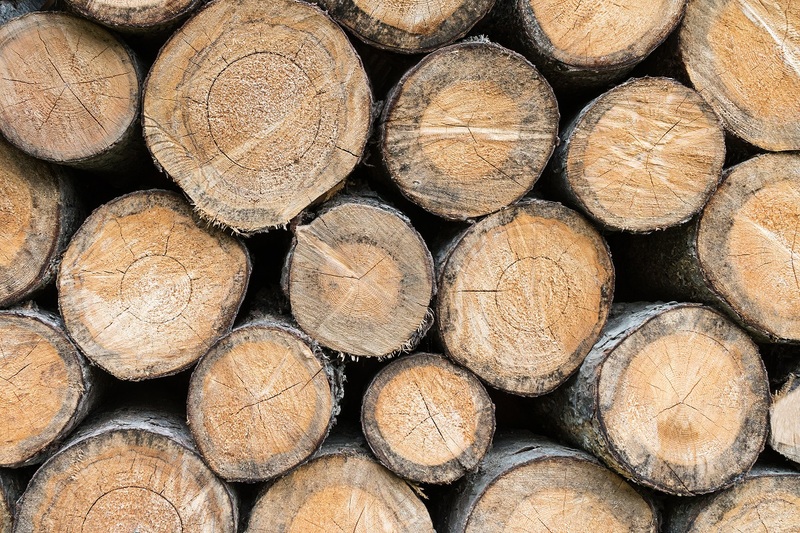 What started as a personal passion became what Logs End Inc. is today. After researching old city archives and logging records, Gord was able to carefully map out major logging routes enabling him to locate the most fruitful log recovery locations. To this day, the majority of Logs End’s recovery are personally mapped out, located and recovered by Gord himself. As he grew to be a successful electrician and entrepreneur Gord felt an increasing need to give back to his home community. Gord wanted to give back by starting up business in this area to create jobs and employ local workers. It was from this initiative that Logs End was born into a specialty hardwood flooring manufacturer. 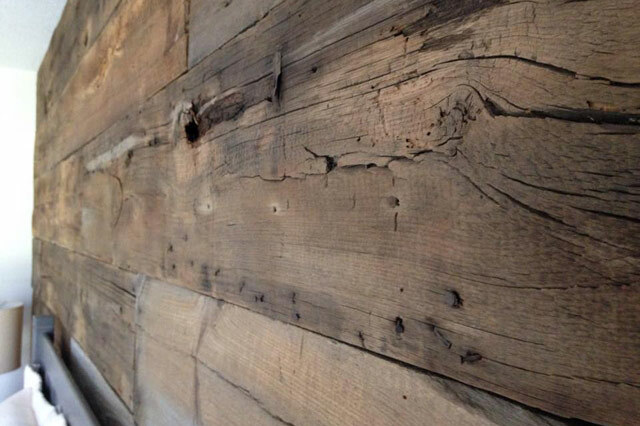 Gord purchased old mining land in Bristol Quebec where the Logs End mill is located today, and started up a flooring plant to mill and manufacture custom, wide plank hardwood flooring from his river recovered treasures. 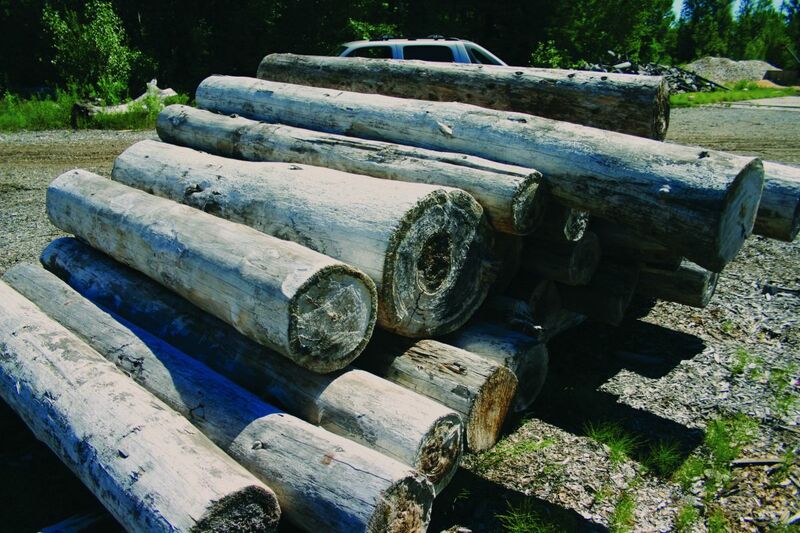 Officially founded in 1997, Logs End Inc. remained a small business passion project until Gord sold his electrical business and focused on growing Logs End into what it is today. 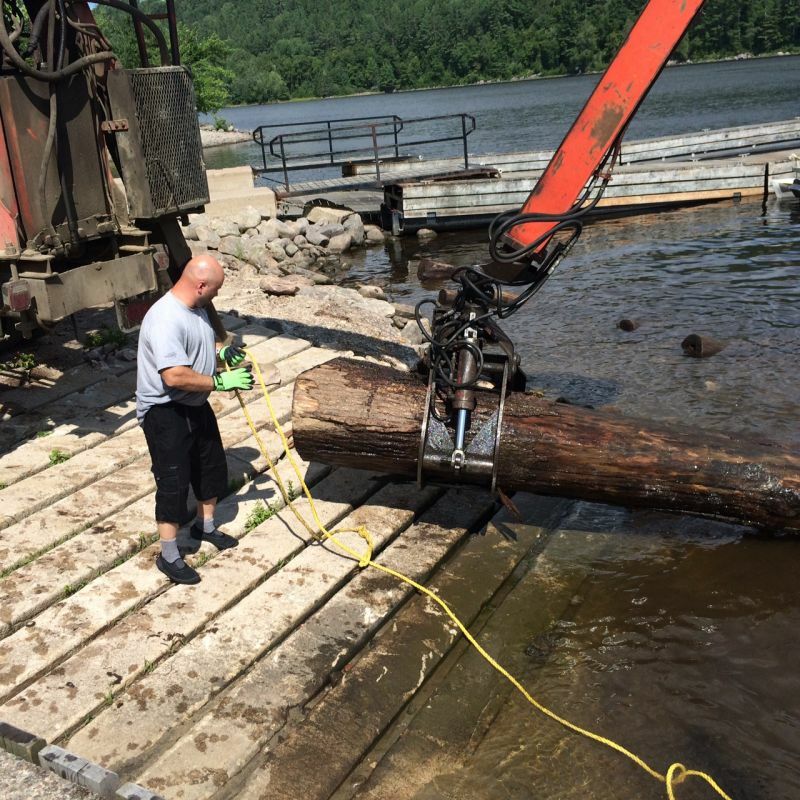 Gord remains highly involved in Logs End, spending the majority of his time at the mill, doing log recovery in the summer months, visiting the Showroom and running around on various company errands. Not your typical company President, Gord’s hands-on passion, optimism and enthusiasm bring inspiration and life to the company and its initiatives. Rob Black, VP of Sales & Marketing and part-owner of Logs End Inc. grew up around Logs End with Gord as his father. Working on the recovery boats and at the mill as summer jobs in high school and then later working sales, Rob fell into the family business from an early age and has become an important principal. 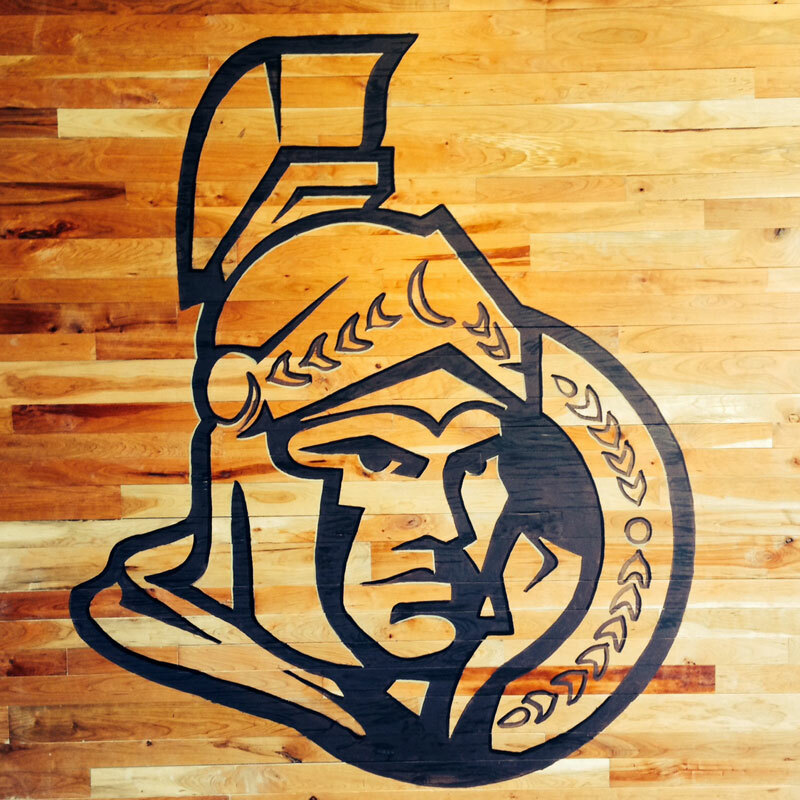 Having worked for 3 years as the General Manager of the Nepean Raiders Junior A Hockey Team, he imbues strong leadership and excels at uplifting and motivating the Logs End sales team to their full potential with his charismatic personality. While his primary responsibilities lie in overseeing the business and marketing of the company, Rob also maintains a strong passion for customer relations and takes on a significant amount of personal sales work. Gloria Simpson, Office Manager of Logs End Inc., was born and raised in the Pontiac – recently retired from 30 years in the financial industry where customer service was paramount. Tom Howarth, Secretary Treasurer of Logs End Inc. is a certified chartered accountant and long time friend to Gord. He is responsible for the financial and legal aspects of the company. He organizes budgeting, applies for grants and keeps everyone on track with sales targets and long term goals. Operations Manager of Logs End Inc. With over 25 years experience in the hardwood flooring finishing industry, Rolly is responsible for overseeing the mill’s operations and is in charge our oil finishing line. Mathieu Dubeau, Mill Manager of Logs End Inc. is responsible for milling production. He ensures that all jobs are milled to the highest quality standard within their designated time frames. 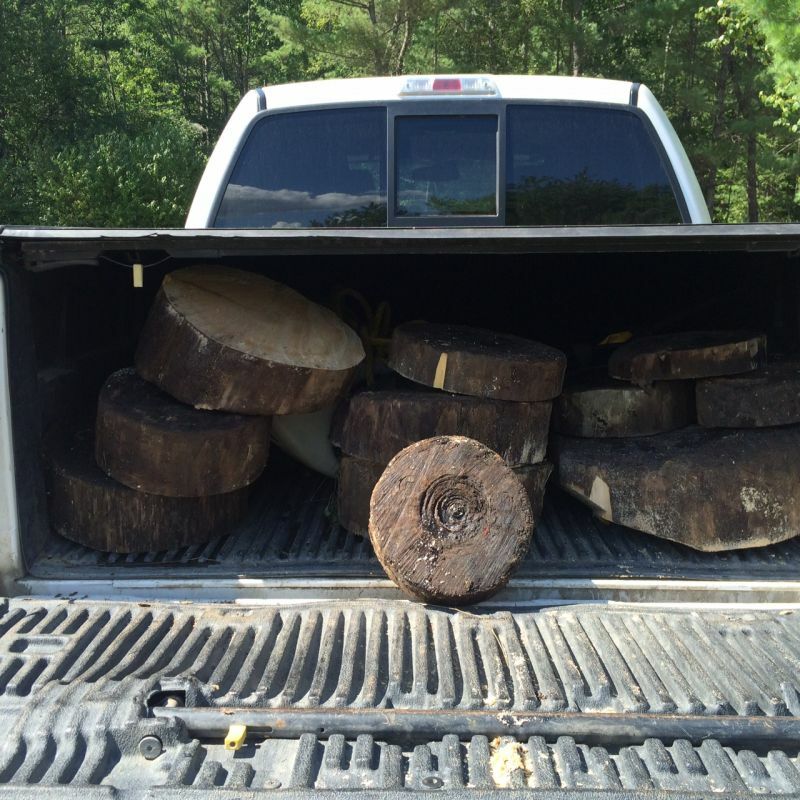 Tim joined Logs End recently, and claims to have been grown from an Oak seedling many years ago in Nepean! Tim is responsible for outside sales and business development and brings a calm but passionate approach to the company and his clients. Like our logs, Tim is unique and needs to be cut down to size every now and then! Tim’s background includes having run his own Print Management business, and as a Design Consultant with a major furniture retailer. 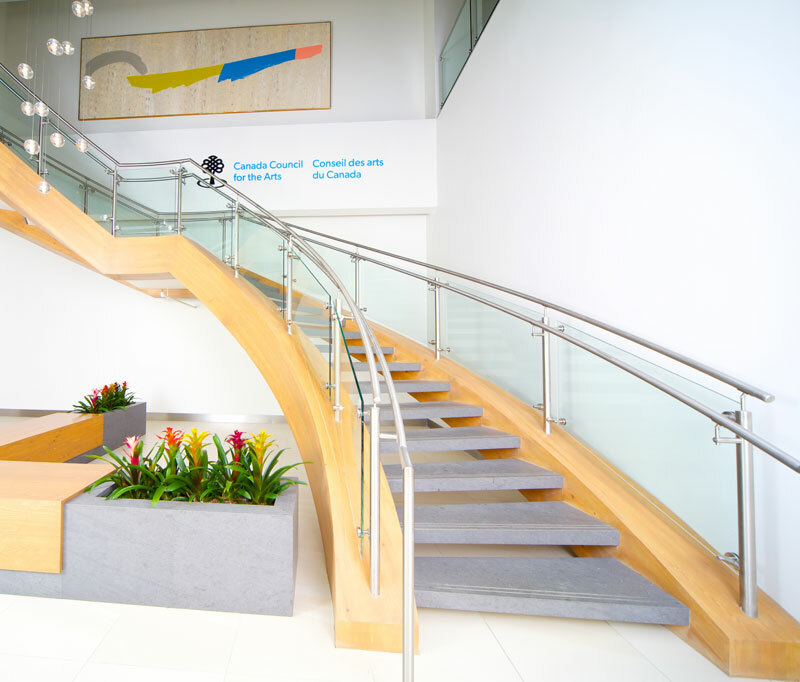 In both environments, Tim spent many years dealing with designers, both graphic and interior. So he understands colour, and enjoys working with those in the design industry. And he is well trained to go the extra mile to make his customers look good! Tim enjoys anything old and authentic, but not necessarily both together! He also enjoys playing soccer, history, an Irish pub, appreciates many styles of music (operates three turntables), and has an affinity for anything wood!